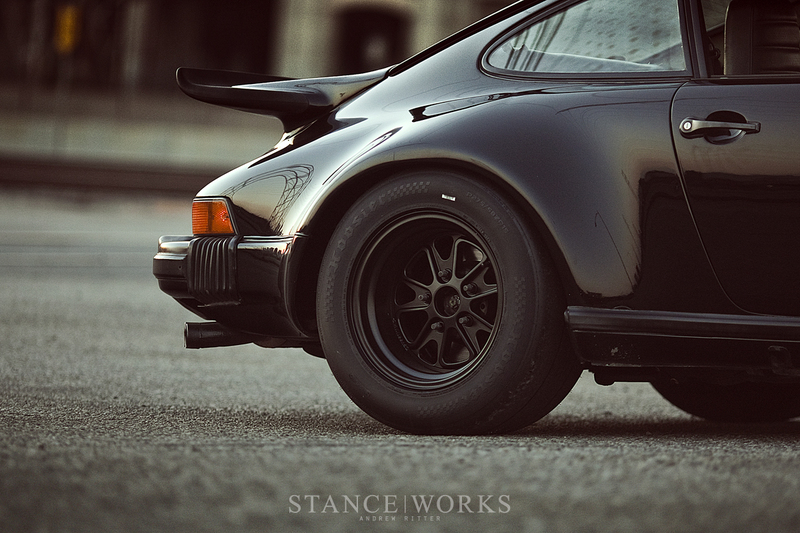 Minilites, it's most often the proven wheel solutions that find their way under most aircooled Porsche builds. For someone interested in applying his own style to his builds, Magnus was always frustrated when it came time for wheel selection. Aftermarket wheel options often required too much work to make them fit properly under the wide hips of the Porsche panels and they never quite worked. The proven options, while aesthetically pleasing, were never quite enough to match the amount of work that was invested throughout the rest of the build. 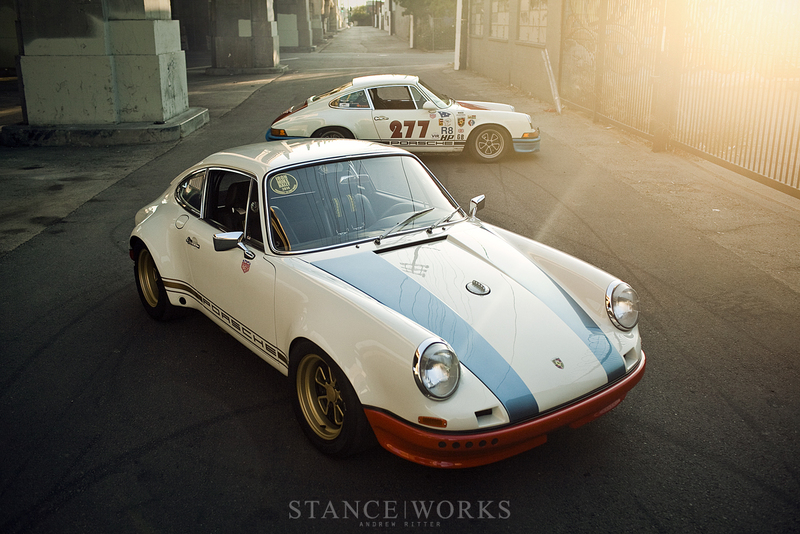 Determined to find his own solution, Magnus Walker set out to take his personalization one step further and apply the same unique touches to wheel design. His latest movie, Outlaw Fever, takes a look at the story as he seeks out his ideal wheel solution. 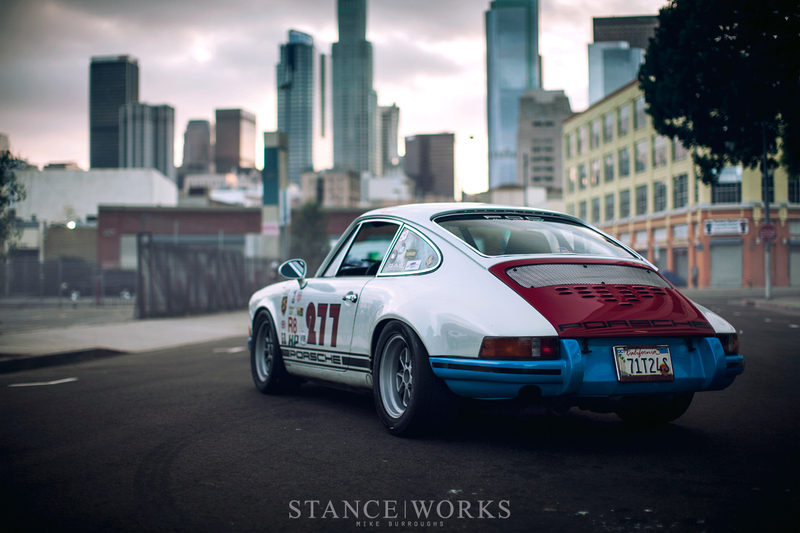 It's not uncommon to hear the raspy growl of Magnus's 911s as they tear through the streets of Los Angeles, echoing off the buildings and screaming across the bridges of the LA river. As a young guy armed with a backpack, he relocated from Sheffield, England and immediately became enamored by the rock and roll style that flourished in LA back in the 80s. Over the following years, he has made Los Angeles his home, using the network of streets as his own automotive playground and integrating himself into the creative culture of the Arts District. 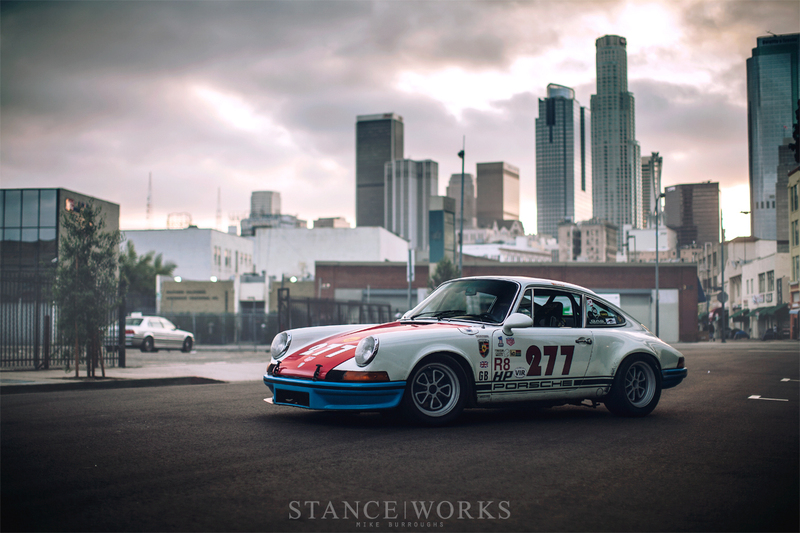 The city has found a special place in his heart and become ingrained in his persona, so it was important that his wheels be built in LA, just like his Porsches. With their shop just a few blocks down the street, and a shared reverence for classic wheel styling, Fifteen52 was the perfect partner. Their relationship with Magnus started a year and a half ago as a group of like minded enthusiasts who batted around ideas and pondered over dream builds, like all of us do. It's easy, once you've begun talking to Magnus about Porsches, to get engulfed in discussion and spend the full afternoon talking cars. As time progressed, they began to set their sights on a new wheel design, utilizing each other's strengths. 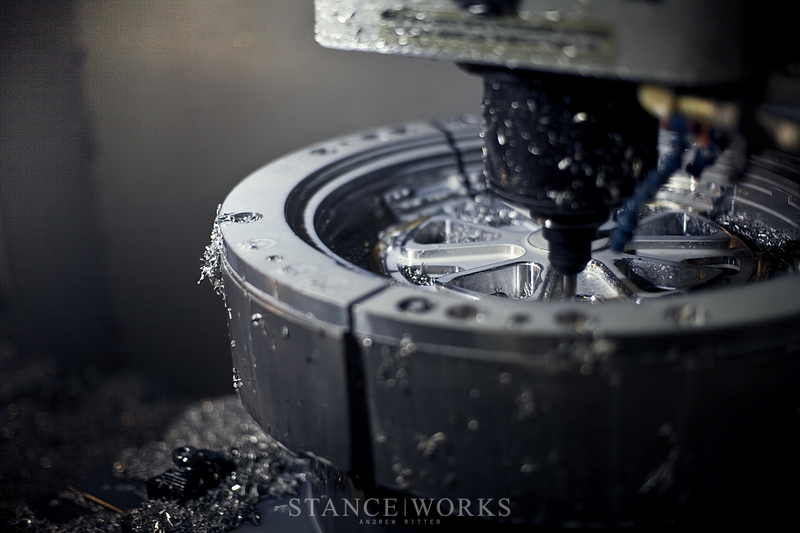 Fifteen52's long history in the automotive world and experience in wheel design were just what was needed to bring Magnus's vision for a stylish wheel solution to fruition. With ideas bouncing back and fourth, the team came to the conclusion that it was hard to mess with a classic. Magnus has always stayed true to the original 911 styling, simply building upon the beauty and strength that are already present in the lines of the Porsche silhouette. With carefully selected changes, he highlights specific characteristics and unleashes the potential of each project and it seemed that much of the same philosophy ought to be carried over as they sketched out new ideas. 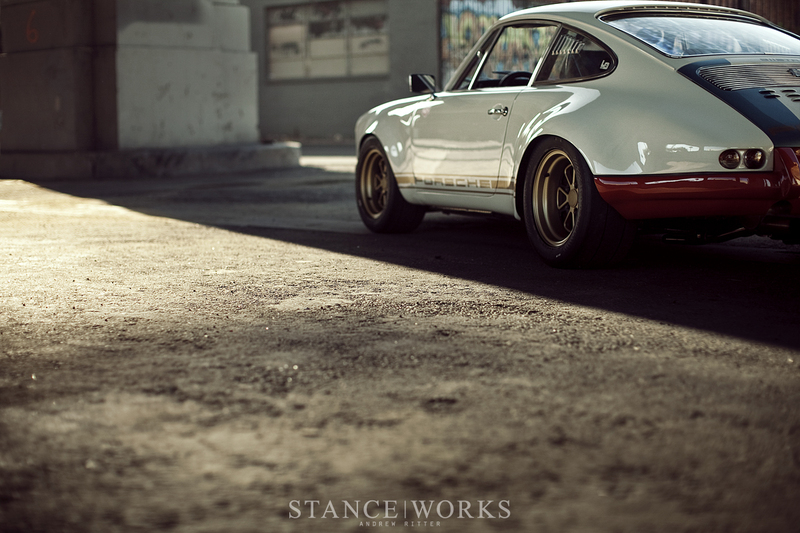 First debuting in 1966, the Porsche Fuch wheel embodied the Porsche ideology with its light weight and elegant styling. 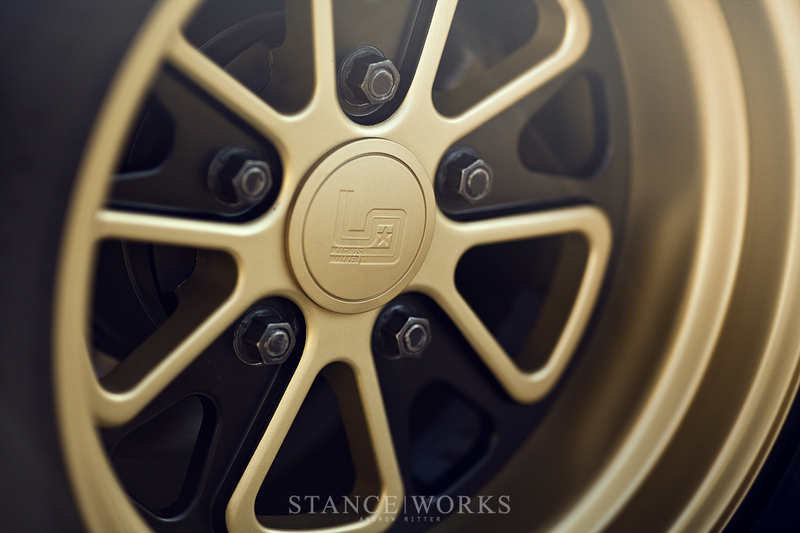 In the following decades, it has become the definitive Porsche wheel, so it played the perfect role as inspiration in Fifteen52's design process. 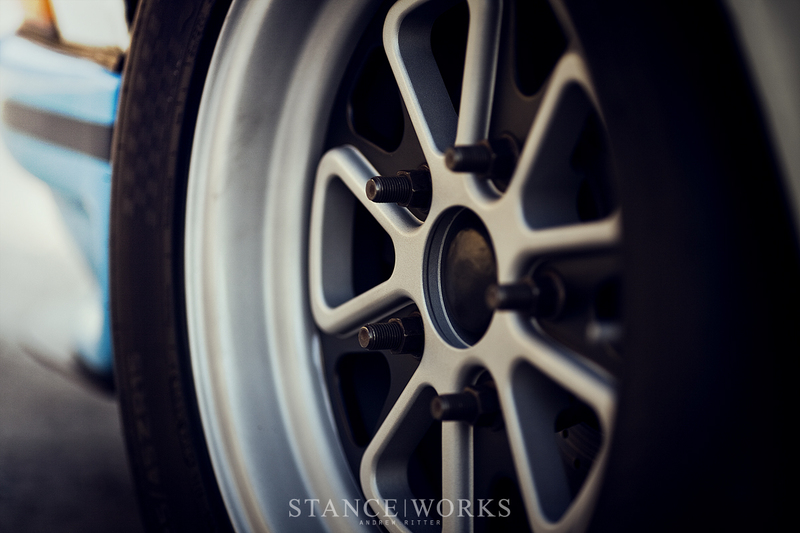 Focusing on the idea of hollow spokes, Fifteen52 played off the drilled door handles and bumpers that adorn many of Magnus's aircooled cars. The drilled holes and hollow spoke styling are rooted in vintage race styling and they play off the weight reduction tricks that were utilized in the paddocks of years passed. 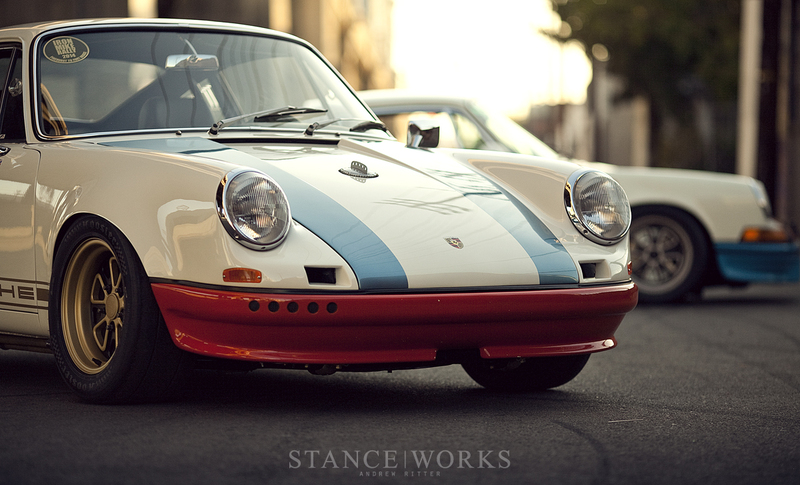 The subtle design elements create a very utilitarian and sporty aesthetic which is right at home on the raced and abused cars that have amassed in Magnus Walker's collection. Combining their contemporary styling with the hollow spoked classic look, Fifteen52 landed on the first wheel design for the Outlaw line. 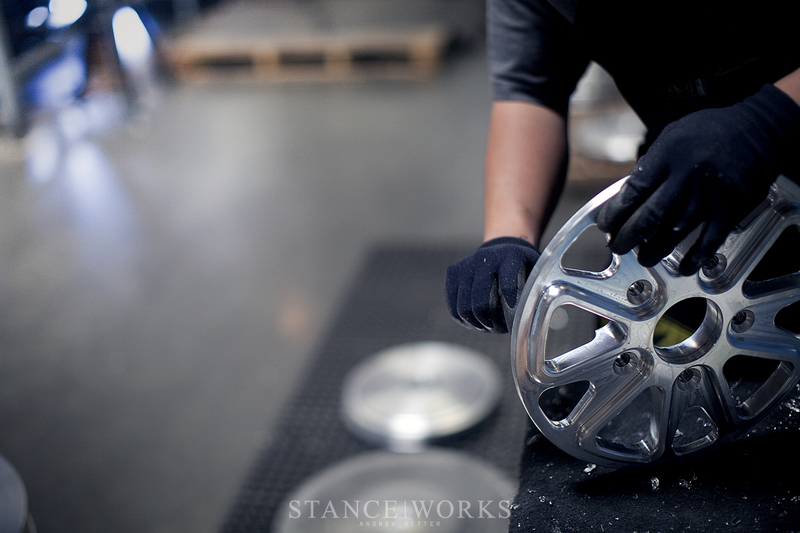 The Outlaw 001 wheel was born. 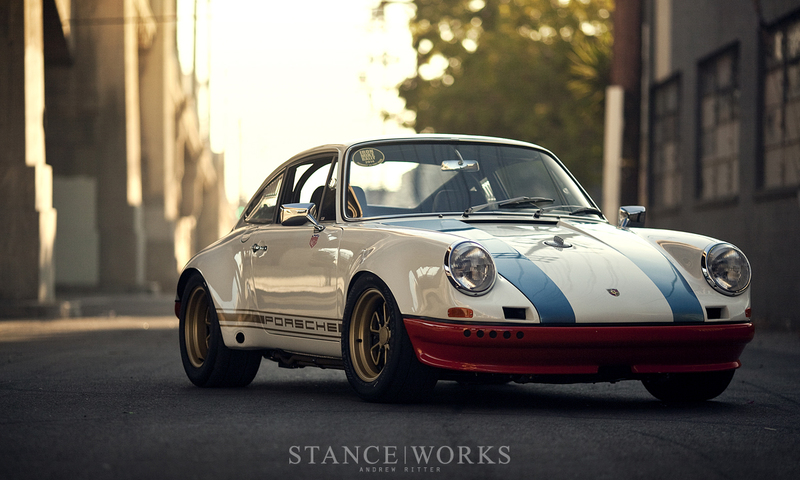 With the design and manufacturing all kept within the locale of Los Angeles, Magnus and the team at Fifteen52 were able to follow the wheel through its stages of production and carefully ensure that it met their standards for quality and design. Currently offered in a welded 2-piece construction in sizes ranging from 15"-18", the Outlaw 001 is a great wheel option for Porsche owners looking to add their own personal touch without straying too far from the classic aesthetic. 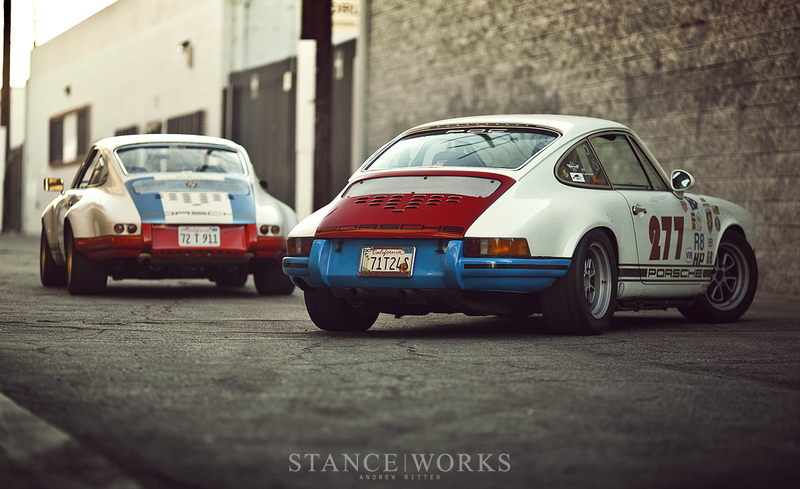 With careful consideration paid to brake clearance, offsets, and widths, the Outlaw 001 will be available in sizes to fit almost any of the models in the 911 range, new or old. 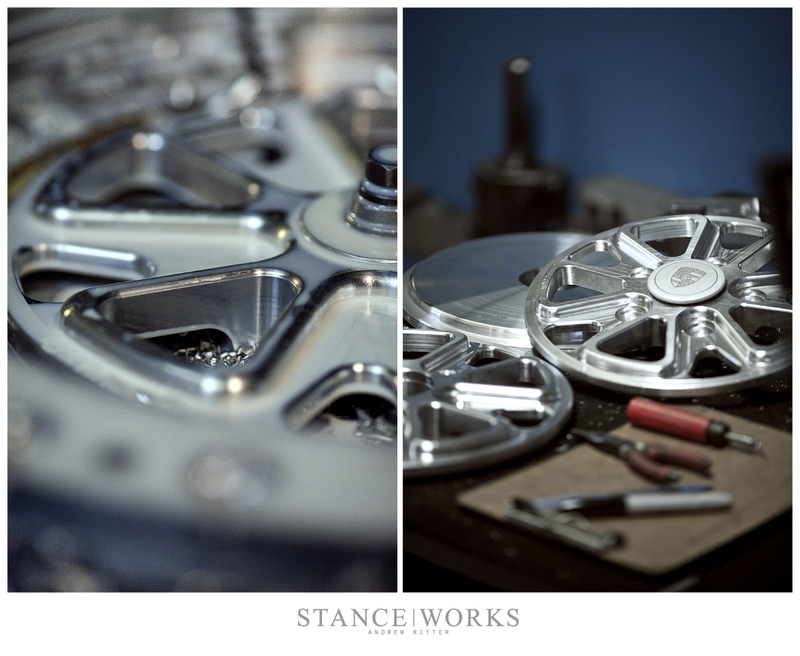 We are eager to see what else this partnership has to bring, but for now we'll leave you with some images of the wheels in use on Magnus's builds and the world premiere of the latest movie, Outlaw Fever. 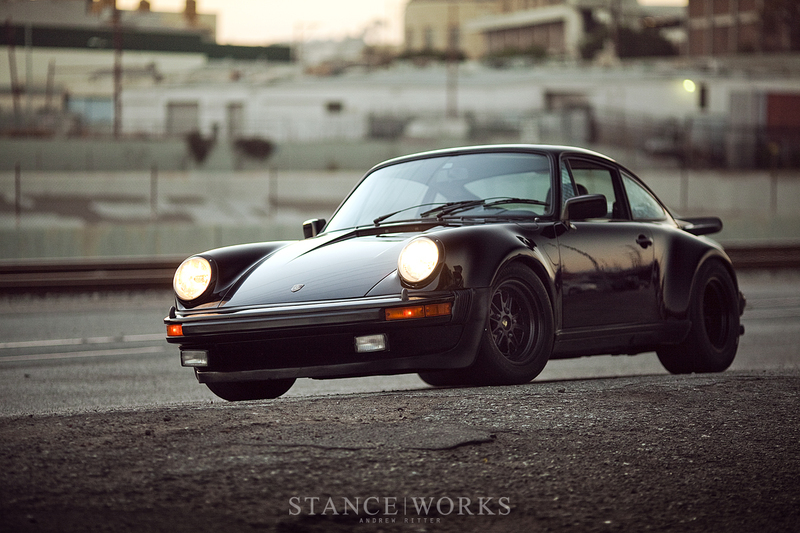 Those wheels are amazing, great tribute to the Fuch’s without treading on any toes! Good work! Ugh, the NOISE man. And the wheels really are a perfect fit for the cars. Just beautiful. Can i just ask what the pictures were edited with? Was it Lightroom? Markus P. I used photoshop for all of my photo editing. Glad you enjoyed the article. Thanks! Hey guys, what equipment did you used? who´s able to name any of the music tracks from the youtube video?